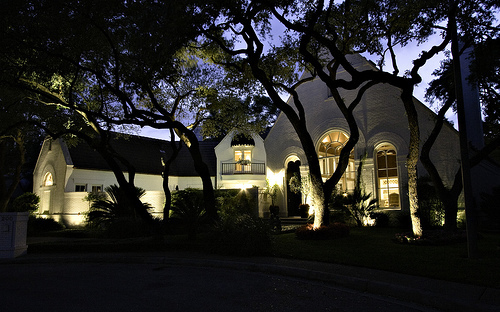 This San Antonio home proves that professional facade and architectural lighting will delight the senses and welcome guests with open arms. When you stop and think about it, how many things in all aspects of our world are enhanced by the effective use of lighting? From the family photo sitting atop your mantle, to the musical you just bought tickets for at your local theatre. Proper lighting can make or break the perfect photo all the way to the perfect evening out on the town. The effects of proper lighting can improve upon many genres of how we perceive things, and even the way we feel and react. 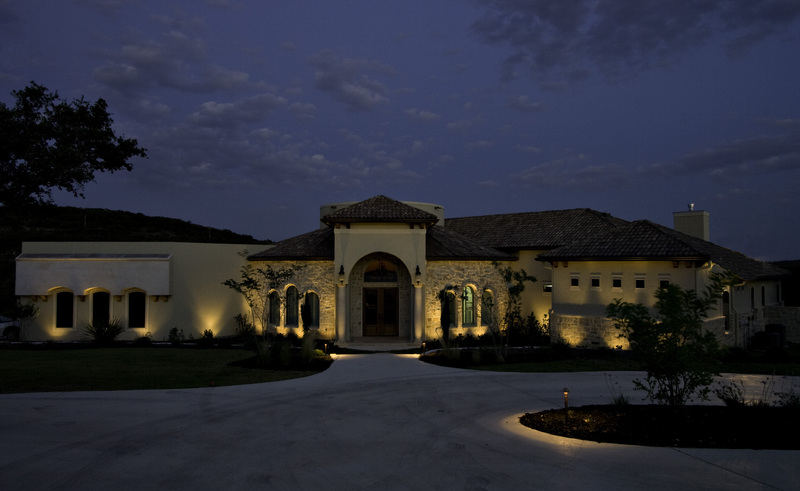 The use of lighting inside your home as well as on the exterior of our homes is no exception. I once heard it said that everyone looks good under the glow of candlelight. The soft glow and warm flicker of the flame can make our complexion look smooth and flawless, and the light plays up our best features. In my experience I have found this statement to be true. In much the same way candlelight enhances our good qualities, the use of facade and architectural lighting can enhance your homes best qualities as well. Professionally installed facade and architectural lighting can make you home appear wider, taller, more inviting, and can accentuate the reasons why you love your home. 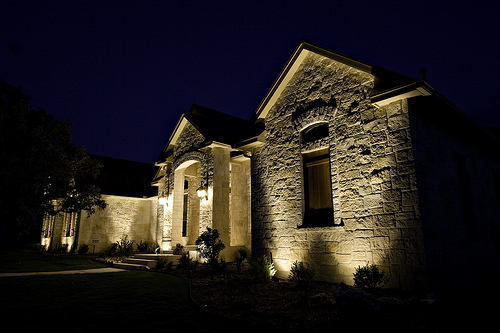 Outdoor Lighting Perspectives of San Antonio uses an experience and result proven formula to play up the widest, and tallest areas of your home. We also pay close attention to any design elements that are present to make your homes facade and exterior unique and timeless. 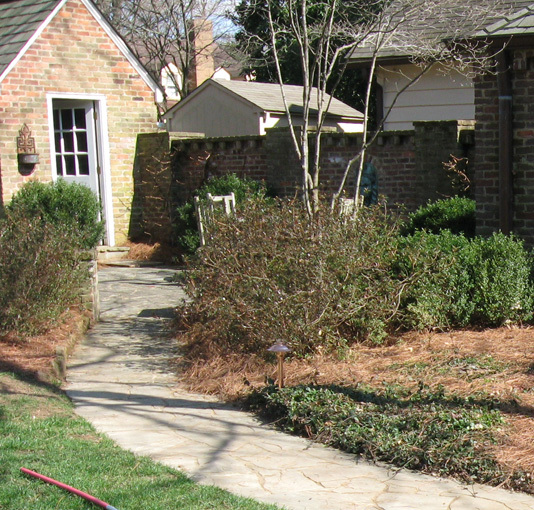 These can include stonework, detailed trim and even statues or fountains present on the exterior of your home. 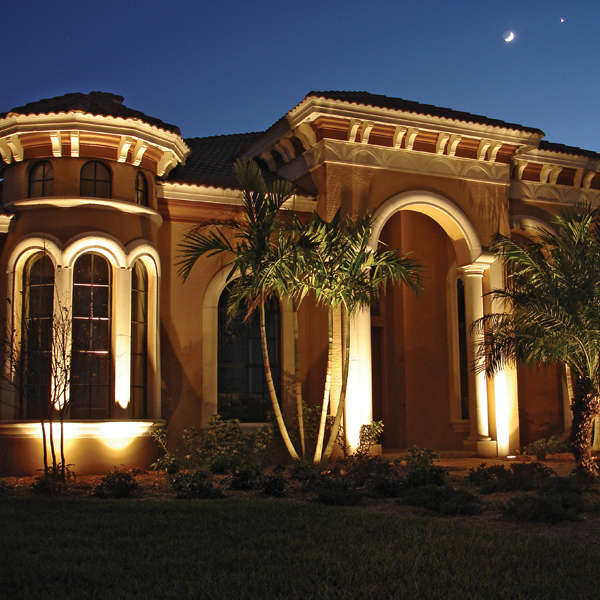 Our use of up lighting as well as down lighting will enhance your homes curb appeal in the evening and make you the envy of the neighborhood. 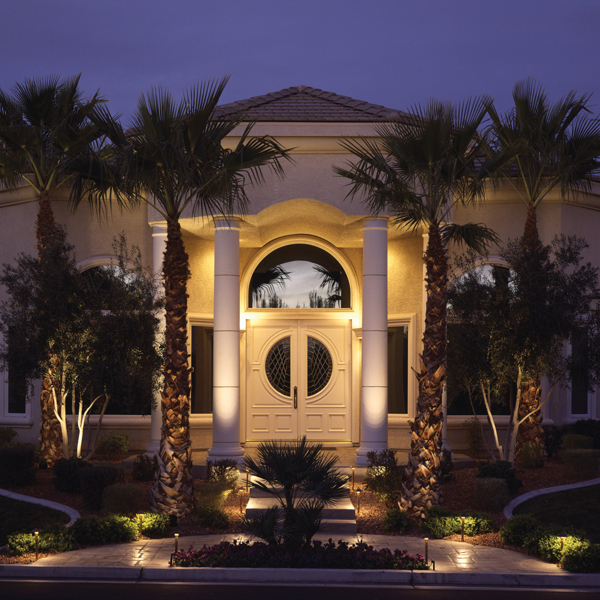 Facade and architectural lighting improves curb appeal and accentuates your home's beauty. To prove the point we are making of how proper outdoor lighting can make your home look better than ever, just ride through any given neighborhood in the evening. 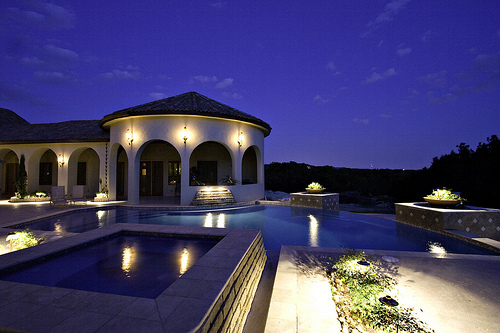 Your senses will automatically be drawn to the homes that have professional outdoor lighting. Your home is the single biggest investment most of us will make in our lives. 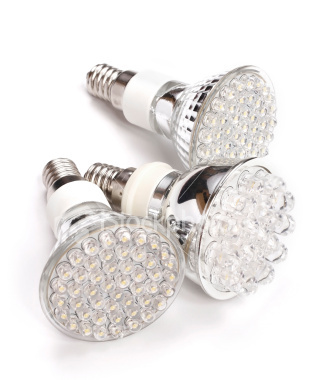 Don’t trust your ever important home to be properly lit by using a few flood lights, or by the installation of inferior lighting fixtures. You deserve to have your home illuminated in the right light. We use top quality fixtures and have the experience and the know-how to make your home simply breathtaking under the veil of the night sky. 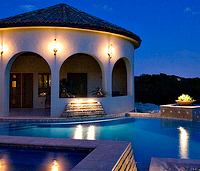 Professionally designed and installed outdoor lighting that will make you fall in love with your home all over again. You can see more stunning imagery of facade and architectural lighting by visiting our architectural lighting photo gallery located on our website. What is it about the day after Thanksgiving that has such power to motivate us to move on to the next holiday? Even though most of us are exhausted from cooking or traveling, or just from eating, we get this burst of energy to take care of all of the Christmas details right away. There are plenty of Christmas details to go around. Planning and buying gifts is almost always the top of the list. But, getting house ready for Christmas usually follows very close behind. 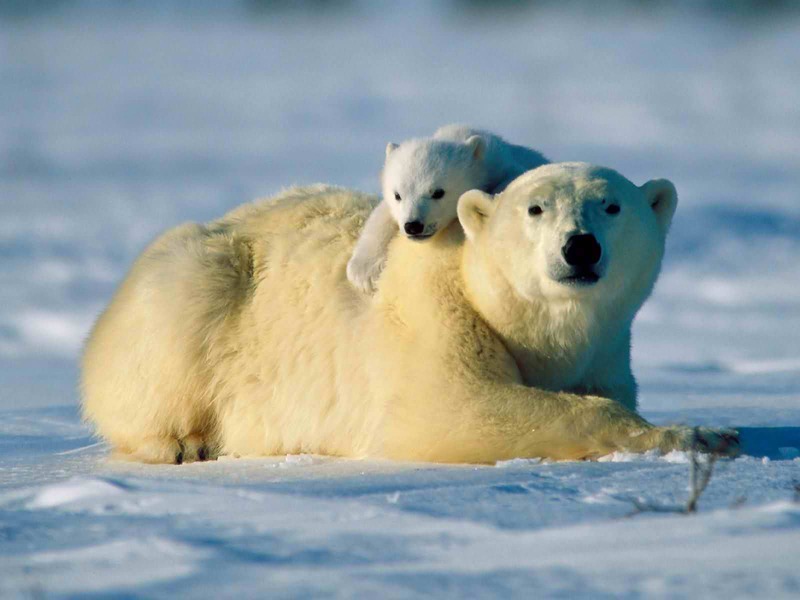 And, getting the house ready usually takes more planning so it’s best to attend to it first. Thanksgiving is generally a really good opportunity to identify what your home needs to be ready for the next big holiday. I realized I was one chair short for the table and really need more serving pieces including a giant fork for serving meats. I could also use a meat platter. But, we also have to think about what the outside of our home needs. 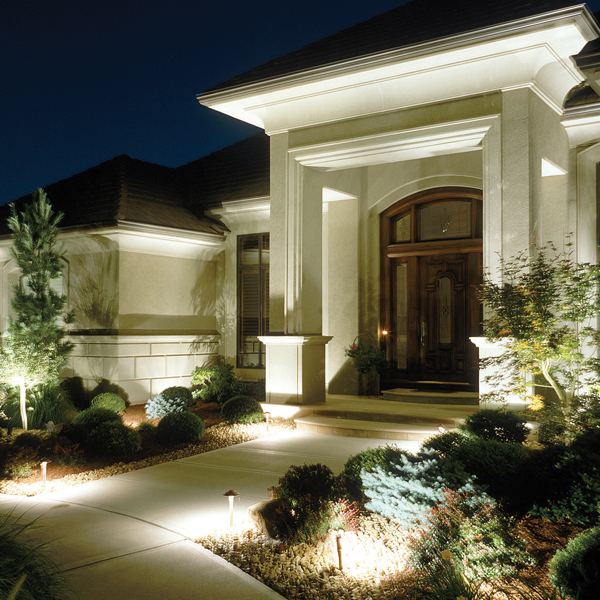 Would outdoor lighting help your guests park more easily? Would it help them get more easily to the door? Would it make you feel better to know that the steps to your front or side door are well lit so any older guests aren’t likely to trip? 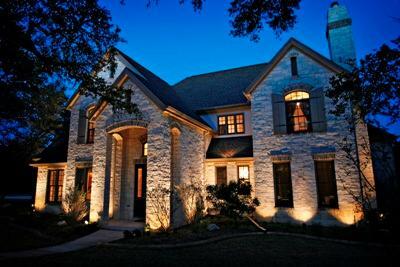 Outdoor lighting has so many benefits in addition to making your house look stunning for the holidays. Outdoor lighting increases the security of your home dramatically. It’s a well-documented fact that intruders are much less likely to target darker homes than well-lit homes. Outdoor lighting also helps tremendously with safety.Lighting the areas people walk around our homes at night is crucial to ensuring the safety of our families and our guests. Put outdoor lighting at the top of your to-do list to have in time for Christmas. But you’ll have to call now in order for us to give you a free quote and have time to install your new lighting in time for Christmas. Call (830) 624 – 1300. 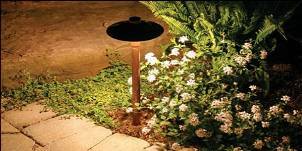 Or, visit our San Antonio outdoor lighting website to fill out a free consultation form.